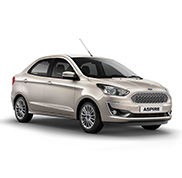 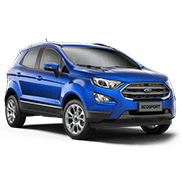 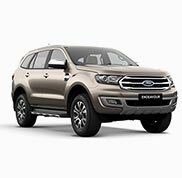 Lakshmi Ford was established in 2005 as an authorized dealer for Ford India Ltd. to sell and service Ford vehicles in the cities of Guntur, Vijayawada and Nellore. 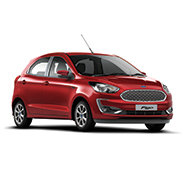 Rated the best Ford Branded Dealership in India. 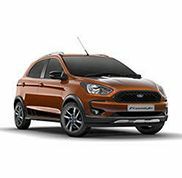 This laurel was conferred on us during Ford's recent All India Dealer Meet.Lakshmi Ford showroom, with state-of-the-art air-conditioned facility, is located at noted areas to cater to divergent needs of its valued customers. 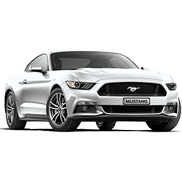 Don't forget to check out our special offer and finance options to ensure you get the best deals possible.